I always pass by at Fino whenever I’m at Trinoma. But I don’t enter the store because the storefront is quite intimidating (read: mukhang mamahalin) and I don’t have plans to buy for a leather wallet or bag. But when Jeff asked where we can buy a card holder that’s slim to carry all of his IDs and credit cards, I suggested that we look around at SM but he found nothing that suits his discriminating taste (yup, my husband is harder to please than me) I suddenly remembered Fino because of The Diplomatic Wife’s post. 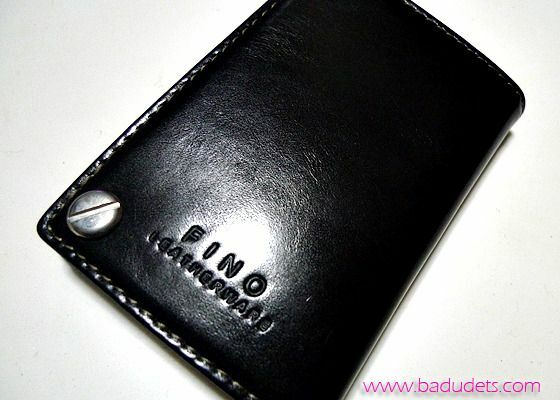 So we trooped to Trinoma and finally set foot inside Fino for the first time, the smell of leather greeted us. 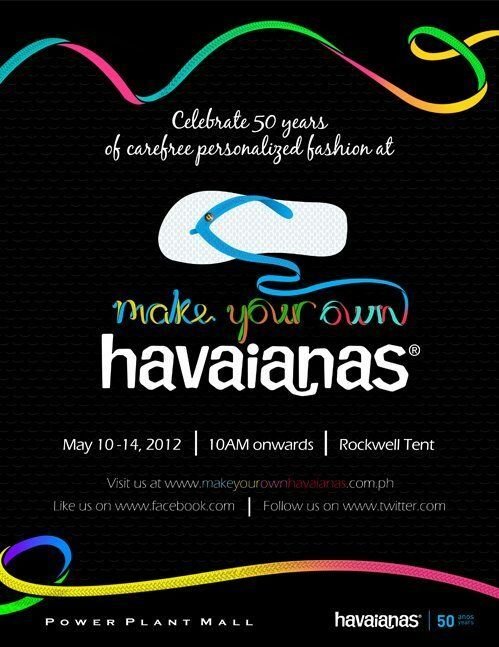 Make Your Own Havaianas 2012 will be on May 10 to May 14, 2012 at the Rockwell Tent. What do you consider in buying clothes aside from the style? For me, it’s the fit. It may be a trendy style in my favorite color but if it doesn’t fit, then I’ll just find something else. 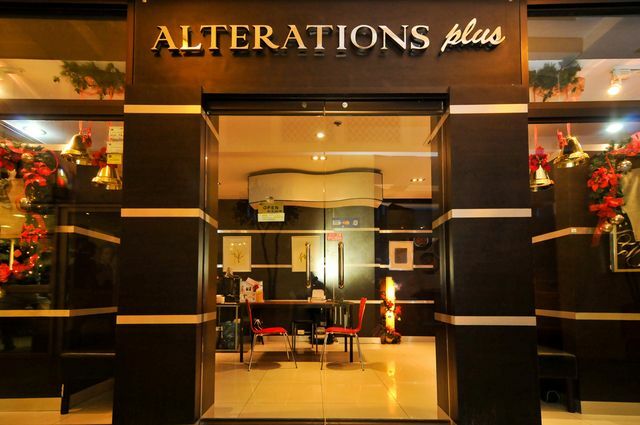 That’s for the tops, but for the bottoms such as jeans and slacks, I rely on Alterations Plus to get my perfect fit. In continuing Freeway’s National Artist Collector’s series, they are paying tribute to Philippines’ prima ballerina, Lisa Macuja-Elizalde. Sunglasses nowadays are not only used as an eye protection from the sun but for fashion purposes as well. You can even see people wearing sunglasses inside the mall or even in clubs. I still wear sunglasses only when I’m outside though, I’m all for comfort and function instead of looking fashionable. Trends in sunglasses come and go, remember those oversized sunnies that cover your entire face popularized by Nicole Richie, Paris Hilton, etc? Well, it’s nice to own some trendy pieces but for me, I’d rather invest on a good one. 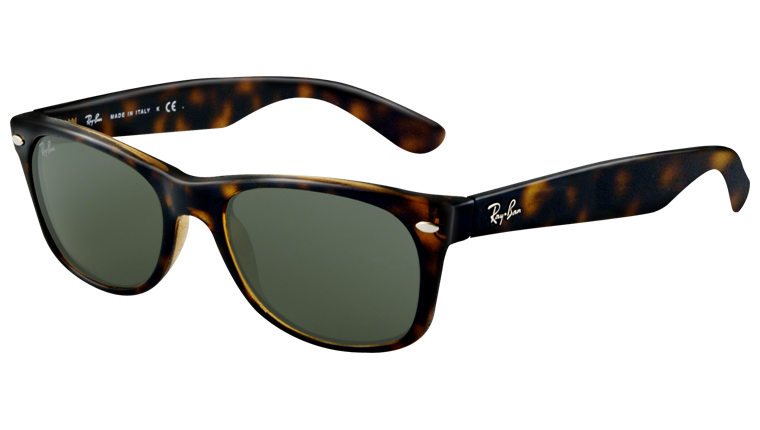 And I’m sticking with the classic, Ray-Ban sunglasses. 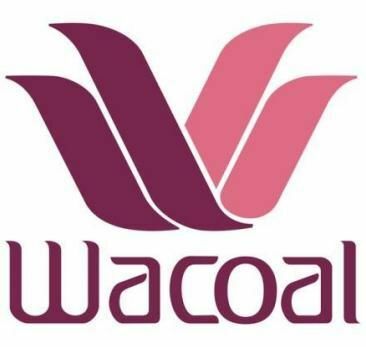 An exciting start for 2012! To start the year right, Ensembles hopes to meet more of their new fans as well as reward their long time loyal followers. We have very exciting plans for you all. Few more weeks and summer is officially on! Summer means having fun, adventures and getaways. And Ensembles is getting an early start to summer! 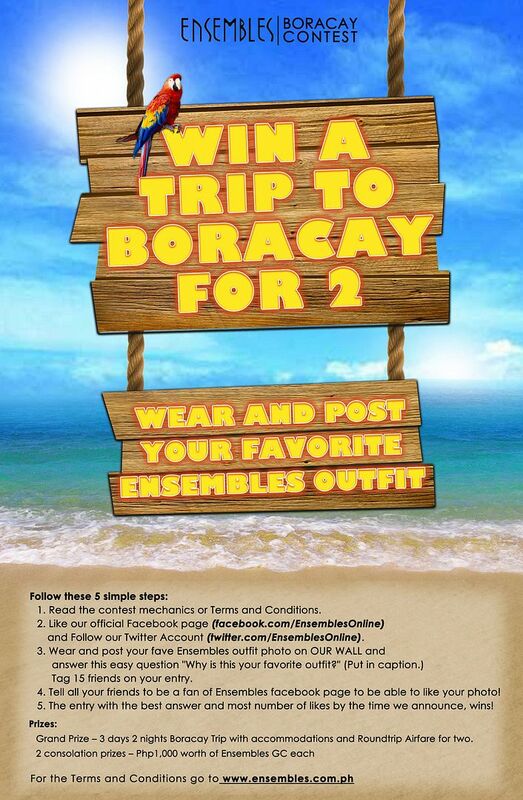 Win a trip to Boracay for 2! The Freeway x Manansala National Artist Collectors’ Series Holiday 2011 collection was launched last October 18, 2011 at The Row, Glorietta 5. It was an evening of celebration of fashion, culture, art and style. Bloggers, media and fashionistas got the first dibs on the 22 piece collection featuring the works of Vicente Manansala. Freeway has been featuring national artists since 2009 and Vicente Manansala is the 6th installment. The collection includes classic and modern tailored dresses, woven shirt tops, sublimation print graphic tees and dresses, Manansala watch, tote bags and accessories.